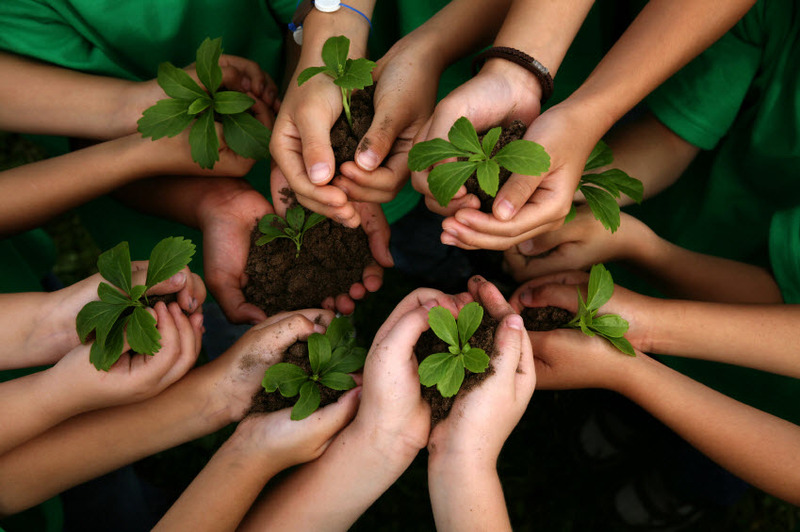 MEANS is embarking on a new Disaster Project Initiative – Plant with Purpose. Is there a need to plant trees? How is this relevant to Disaster Fund projects? How are we going to get involved? What does Scripture say about replenishing the earth? Deforestation, a growing problem in the Philippines. The Philippine forest is very rich in biodiversity. Many of our plants and animals could be found in the rainforests. It is due to the constant high temperature and humidity in the tropics. Unfortunately, many forests are threatened due to deforestation. The primary reason are commercial logging and cutting of trees to provide for their agricultural needs. There are so many effects of deforestation in our country. Not only will the giant trees be lost, but also the species living in the forests will disappear. Some of it are the tarsiers and the Philippine eagle. Other insects native to the area will also disappear. Some negative consequences of deforestation also include the disruption of water cycle and climate change. “In the past 40 years, Philippines has been swept by fatal and destructive floods, among them the great Central Luzon inundation of 1972, Ormoc (1991), Bicol (“Reming’’ 2006), Metro Manila (“Ondoy’’ 2009), Cagayan de Oro and Iligan cities (“Sendong”2011), Davao (“Pablo”, 2012) and Leyte, Cebu and West Visayas (“Yolanda”, 2013) . 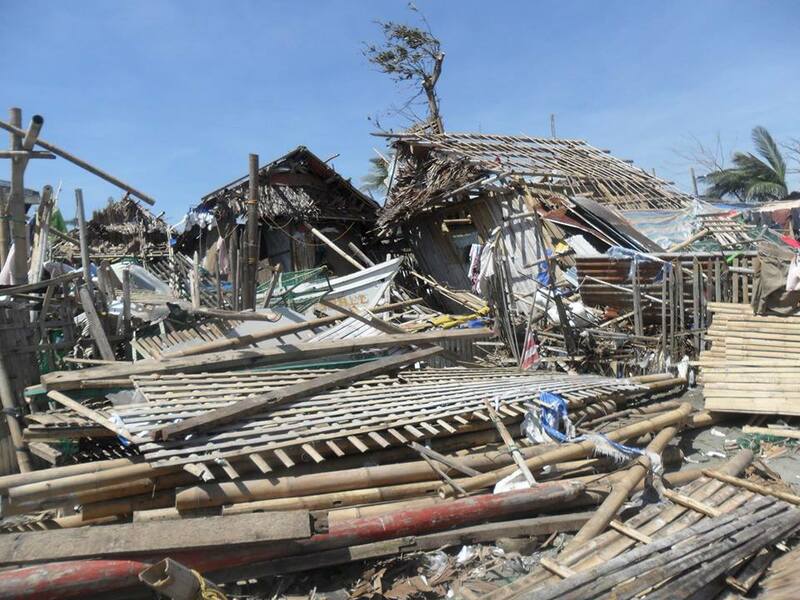 These typhoons affected about 1.6 million people each year, destroying lives, animals, trees, crops and infrastructure worth tens of millions pesos a year. According to Philippine Daily Inquirer, “the major factor of flooding and landslides was deforestation. Bald mountains, depleted forests and barren watersheds caused rainwater to flow down and flood the plains. Why plant trees? A Biblical Mandate: God is the Creator and Owner of the Earth (Genesis 1, Psalm 24:1-2). ). 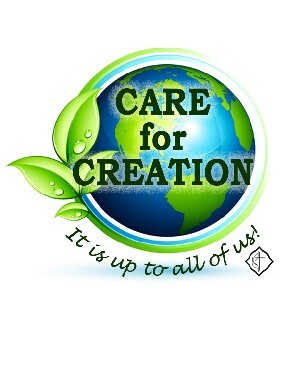 Christians have been directed by many Scriptures to care for the natural creation as God’s stewards (Gen. 1:26-28; Exod. 20:8-11; Lev. 25 and 26; and Luke 4:16-22, among others). Psalm 24 states that “the Earth is the Lord’s and all that is in it, the world, and those who live in it.” We are tenants here, called to care for the creation on behalf of future generations and all species. The Bible calls us to “till and keep the garden” and names human beings as the trustees of creation. Because God created all the Earth and all of us, creation is beautiful and good and sacred. We are called by our devotion to God and our love for God’s works to protect it. Trees are an important part of our quality of life – environmentally, culturally and economically. Your help and the communities that will be involved will leave a legacy of trees, an appreciation of the value of green-cover, and strong community partnerships for future generations. 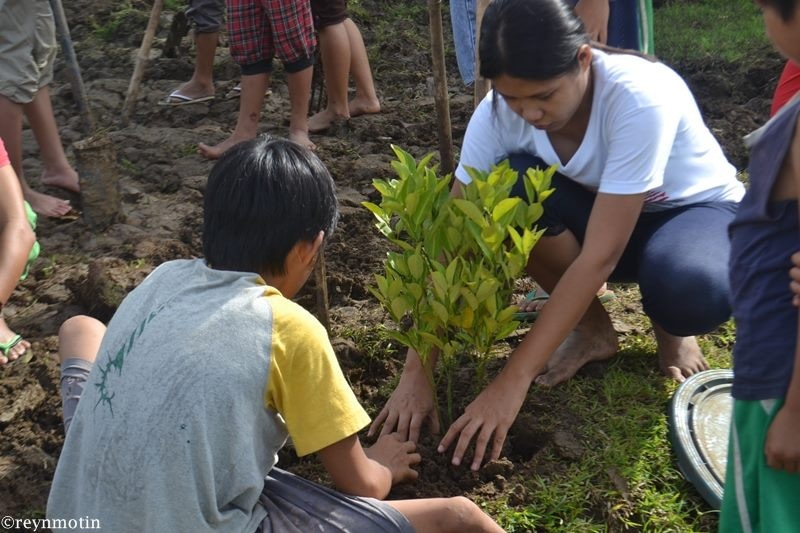 More than just tree planting, the project seeks to help in planting trees that will support the livelihood of the local community, and to replace the trees that were destroyed by typhoons that visited the Philippines. What steps MEANS will take? 2. 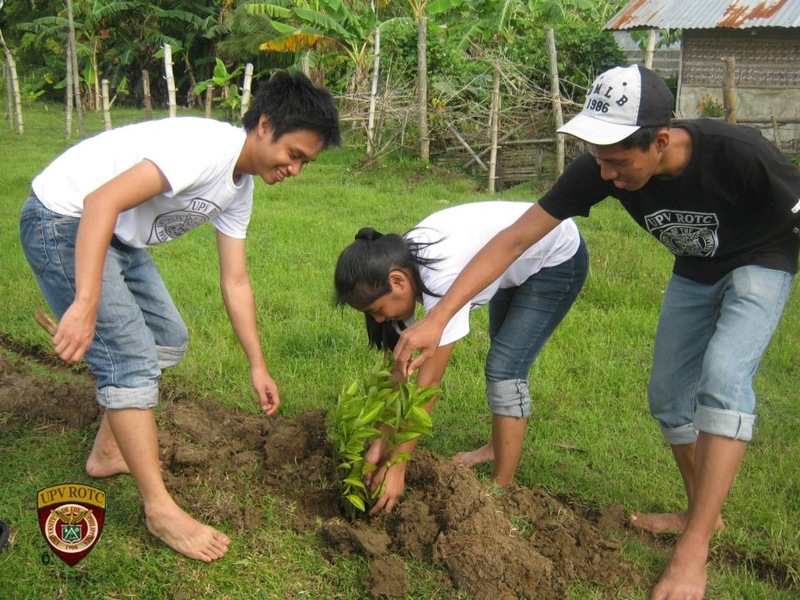 Protect the Environment – Empowerment – help and empower schools within a community with the help of our ministry partner, in this case IVCF West Visayas Regional Unit, to plant trees in areas affected by typhoon Haiyan (Yolanda). To help maintain environmental ecosystem, trees will be planted , with volunteer help from IVCF/ISCF students, in vacant land areas (can be within the school grounds). The trees to be planted will be indigenous trees that are native to the area and are heat resistant and hardy. 3. Change Lives through Education – MEANS ministry partner will be the one to contact the community by using the help of the school personnel in the community to teach those who will be involved about the important of planting trees and disastrous effect of deforestation. The ministry partner will be responsible for disseminating information and follow up. They will write progress reports to MEANS about the tree planting project. This is NOT a one time deal but will be an ongoing project. 4. Feed The Poor – Fruit trees to be planted will be a source of food and livelihood to the school or the community. If managed properly by the ministry partner, this project would serve as a good role model to other poor communities in the area. We are looking towards a ripple effect where others will be encouraged and influenced to plant trees not only to help the environment but also to become a source of food and livelihood to the poor. It takes a global village to be able to do these. MEANS is counting on the help of several sectors in the community under the leadership of the ministry partner to accomplish this.